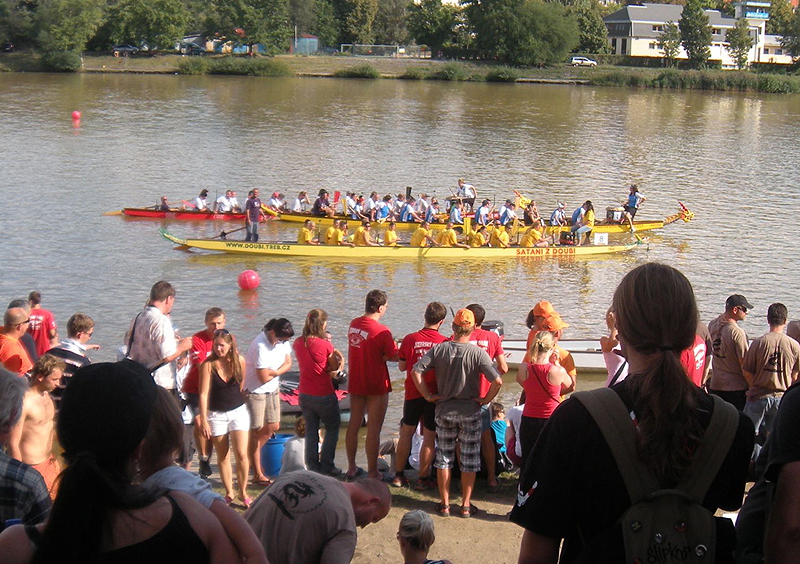 ← Příští akce/Next Event 10.09.11, Dragon Boat Races, Císařská louka. Thanks for visiting us at the Dragon Boat Races in Prague! It was a lovely day at the races and good times were had by all. This entry was posted in Lokal Burger. Bookmark the permalink. Díky za návštěvu!/Thanks for Visiting!